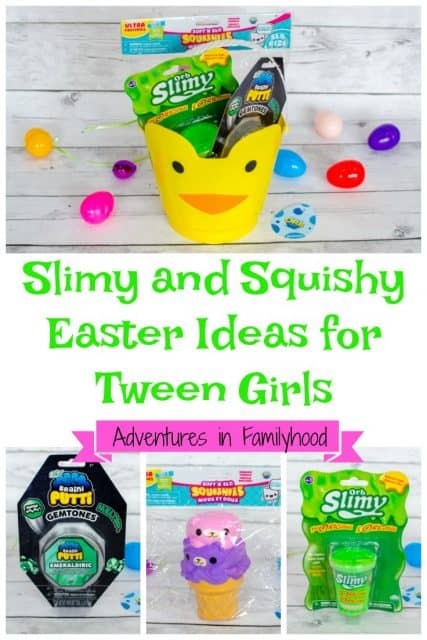 We received free products from Orb Toys to include in our Easter Basket Ideas for Tween Girls post. All opinions are our own. 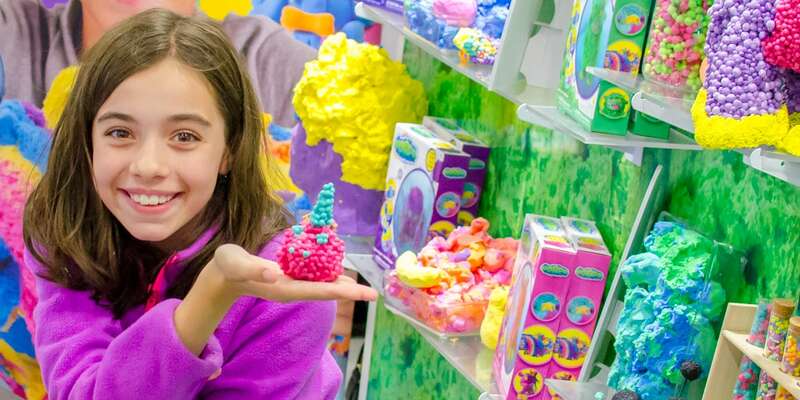 If you have a tween girl or have talked to one lately, you know their entire world involves all things squishy and slimy. You can understand their obsession seeing as toys of this kind are a hot trend this year. Something about the soft and squeezable texture really attracts them. Our 11 year old tween is the queen of all things squishy and slimy. From a hamburger cat to an ice cream cone, she’s amassed quite of a collection of squishies. She’s even taken to making her own slime at home. With Easter around the corner, we need to fill her basket with the type of toys she loves. Thankfully, Orb Toys has just the products that will appeal to tween girls. Their line of toys are bright, colorful and have the “manipulability” that kids crave. Orb’s products are also long lasting and durable, so you know you’re getting the most bang for your buck. 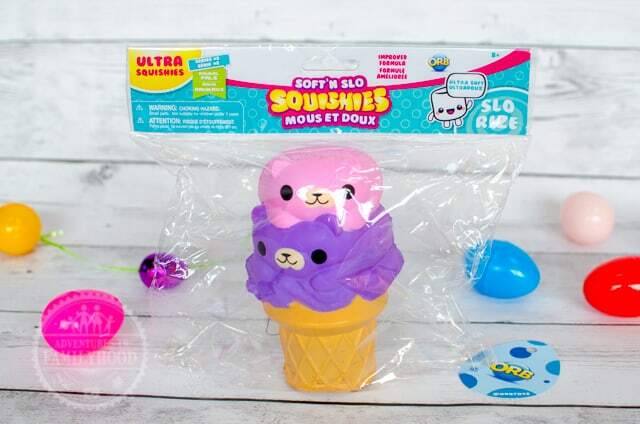 Soft ‘N Slow Squishies are a squeezable, slow rising and ultra soft toy. They come in a variety of different shapes and colors. These are this generations stress balls. Bella, my tween, uses them as a way to relieve the stress of her crazy tween life. To date there are 8 series ranging from their Sweet Shop to their Fantasy Friends. Kids love to play with their cute characters or simply just squish them and watch them rise. 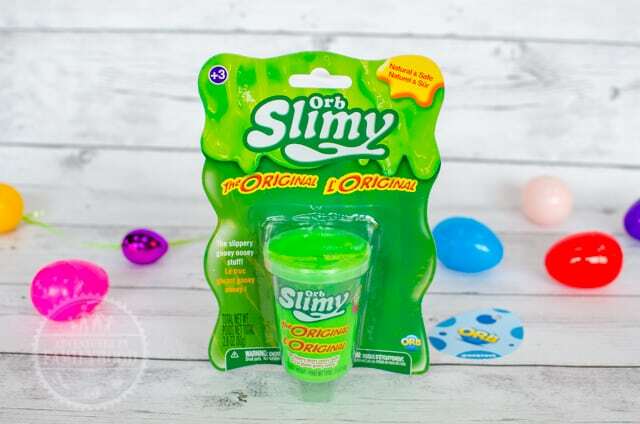 Orb Slimy is the highest quality slime on the market. It oozes and drips, but it doesn’t leave a mess! Unlike homemade slime, it’s completely non-sticky. My biggest gripe about DIY slime is that it sticks to anything and everything. Varieties of Orb Slimy include Mix Your Own, Noise Making, Oozing Monsters, and more! Orb Slimy Braini Putti does just about anything your tween would want it to do. It snaps, bounces, melts, and stretches. But the best feature is that it never dries out. I can’t even tell you how many times Bella’s slimes have been ruined just by forgetting to cover it. 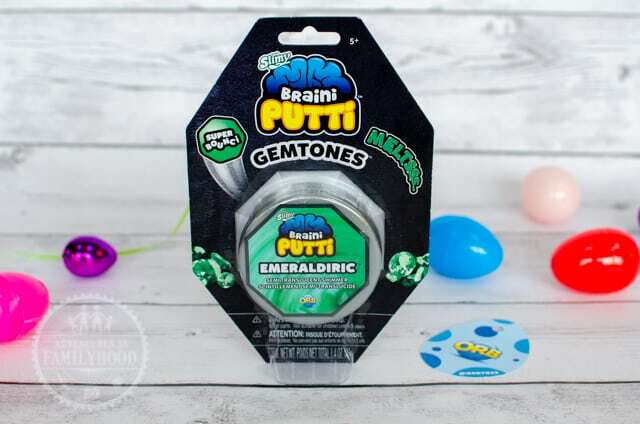 Plus, their new Gemtones line of putties are pretty cool looking too. 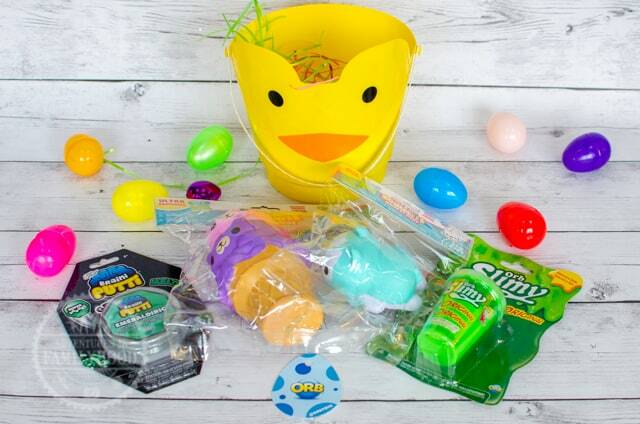 Orb has even more products to fill up your Tween girl’s Easter basket.